A music and fireworks festival in Timmins won’t happen in 2019. A music and fireworks festival in Timmins won't happen in 2019. The Stars and Thunder Festival featured a week of music and a fireworks competition. On Facebook, the organizers have posted the field where the event takes place will be undergoing upgrades. As a result, it will not be ready to host the event in 2019. 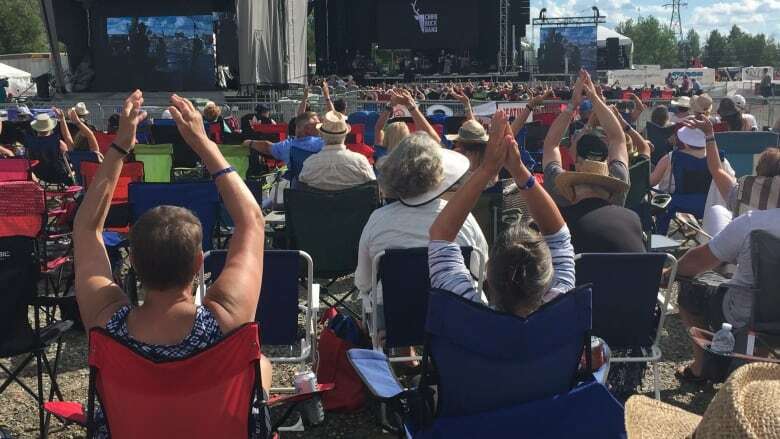 The organizers add they are waiting to see if the city will support the festival in 2020, in hopes of starting it back up. The festival was started two years ago by the city when Steve Black was mayor. It brought thousands of tourists to the city, but cost taxpayers $2.3 million.